At SafeVision, we are constantly seeking new ways to enhance our service and to advance the technology in our facilities. Our latest step in this direction is the addition of the MEI EzFit machine to our lab. Greater versatility. The MEI EzFit machine’s lens cutting process surpasses human proficiency, which means that SafeVision is now able to offer an even wider variety of lens sizes and frame combinations than ever. The MEI EzFit enhances SafeVision’s process for fulfilling complex job orders that are required for many safety glass and sports frame designs. The arrival of the machine also brings with it, an ability to offer our customers a wider selection of wrap frames and rimless drill-mount safety glasses, as well as other potential frame and accessory options. Faster service. MEI EzFit technology functions as a complete replacement for manual lens cutting and detailing. By using computer design (CNC) software, we can guide a lens through a quick, smooth cutting process that entails one simple cut, along with an automatic adjustment and configuration. This is a vast improvement over the traditional, tedious process of cutting the lens, followed by multiple adjustments by hand. 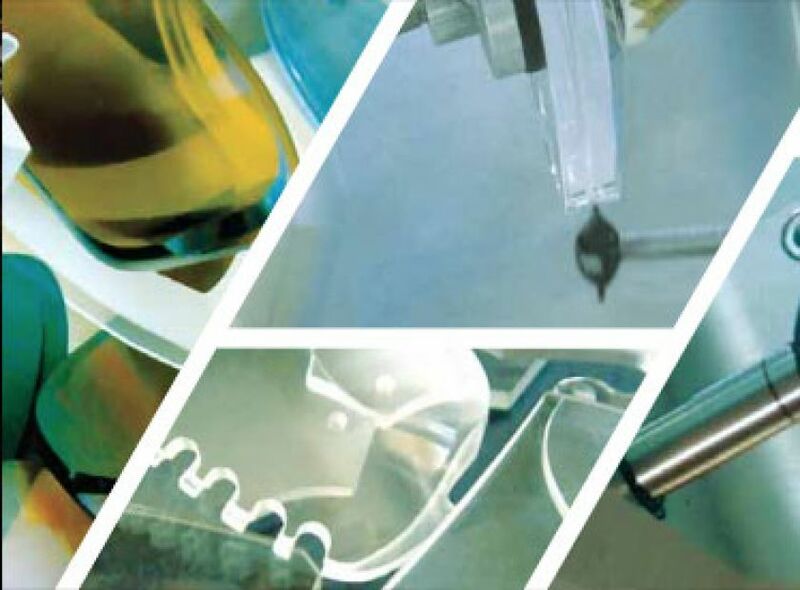 As a result, the MEI EzFit technology greatly reduces the turnaround time to finish a pair of glasses. The machine can process up to 35 jobs per hour, aiding in our ability to expedite large-volume orders. Higher quality and accuracy. The MEI EzFit machine is known for its precise technology and for its intrinsic quality control. Lenses cut by the MEI EzFit have a smoother edge, and beveling that meets the finest quality standards. As our customer, these factors ensure the most proper fit and prescription accuracy for your glasses. At SafeVision, we are proud to embrace the opportunities and technologies that will refine our ability to maintain our high quality standards!